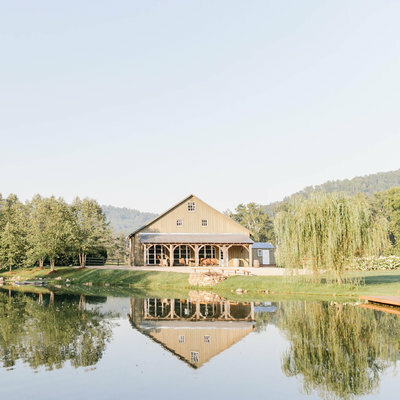 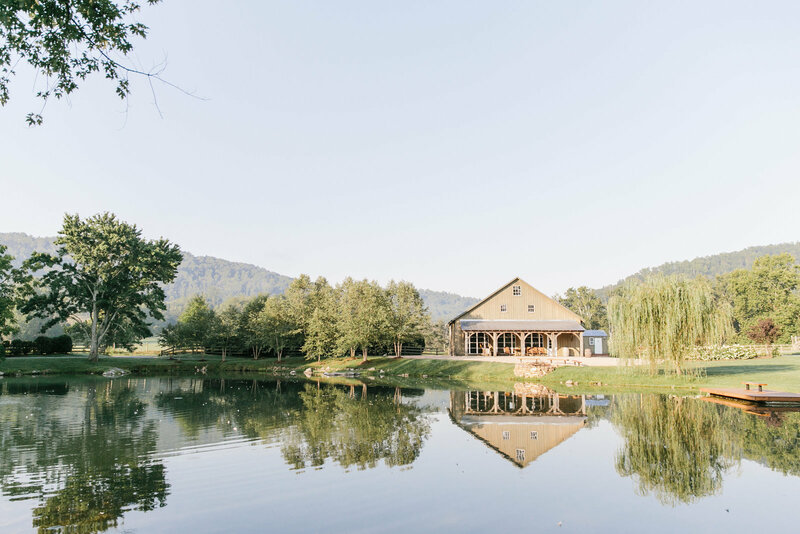 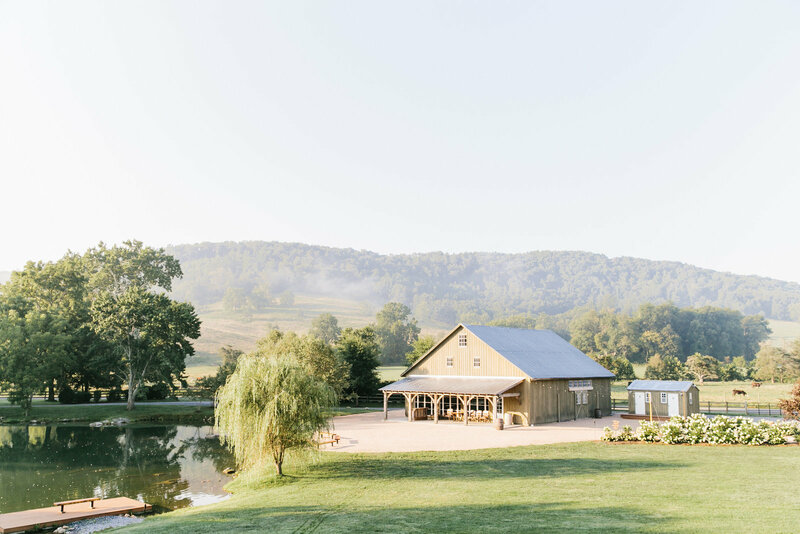 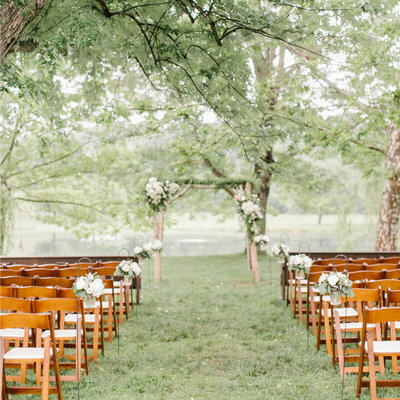 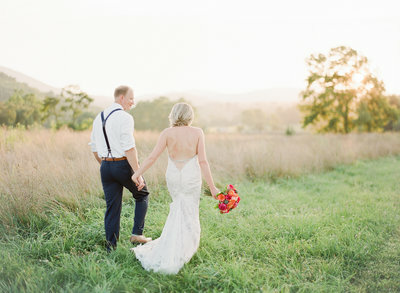 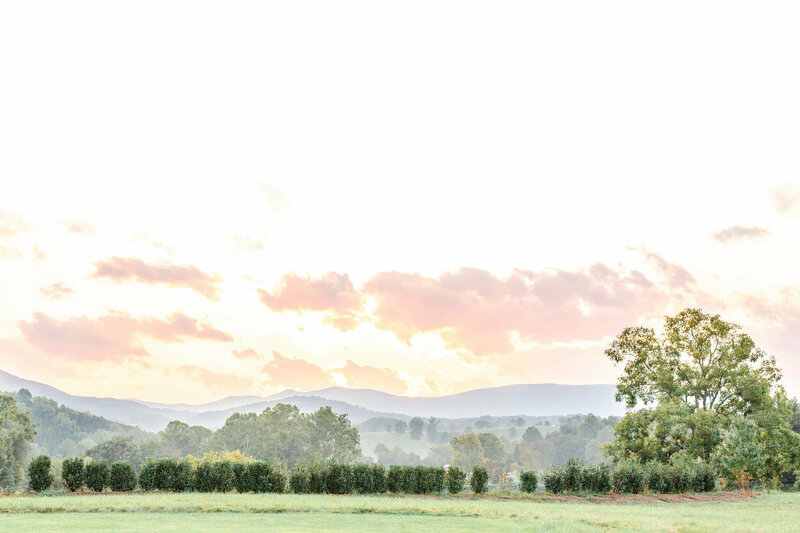 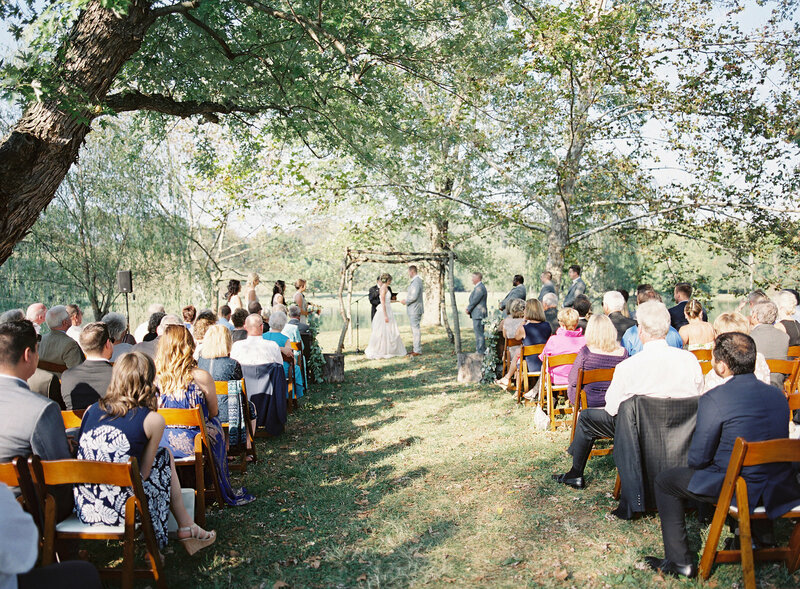 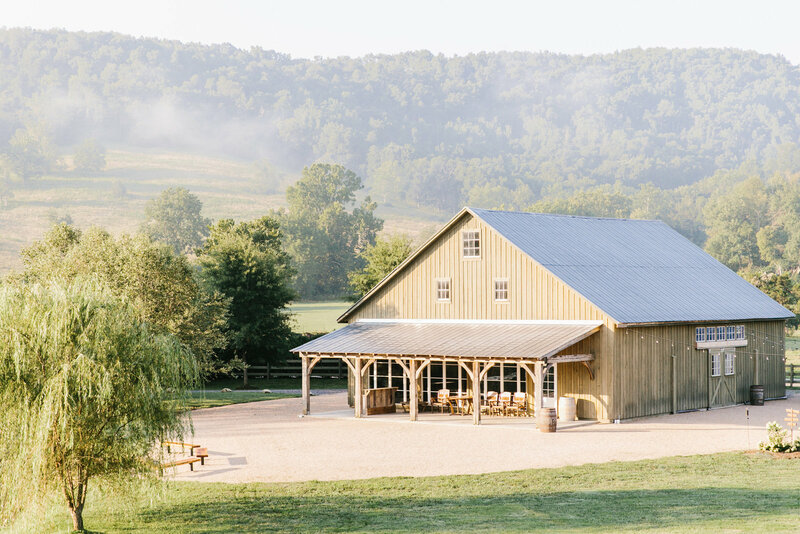 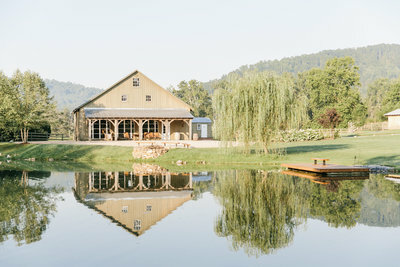 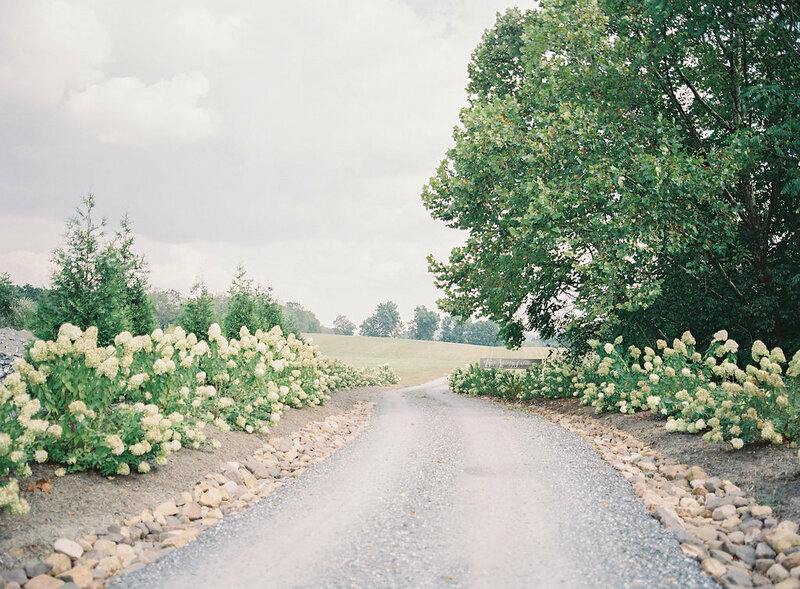 Big Spring is a unique farm venue located in Lexington, Virginia boasting a restored barn, mountain views, and a 10-acre lake formed by one of Virginia's largest natural springs (our namesake, The Big Spring). 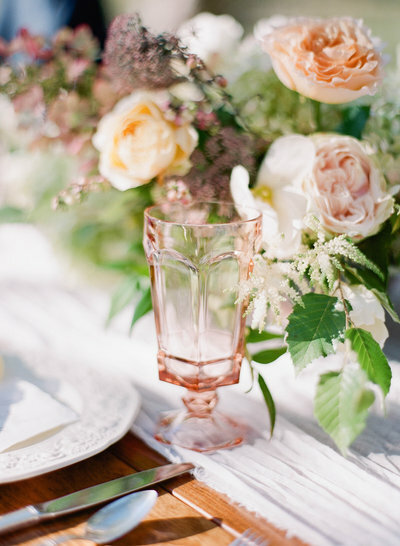 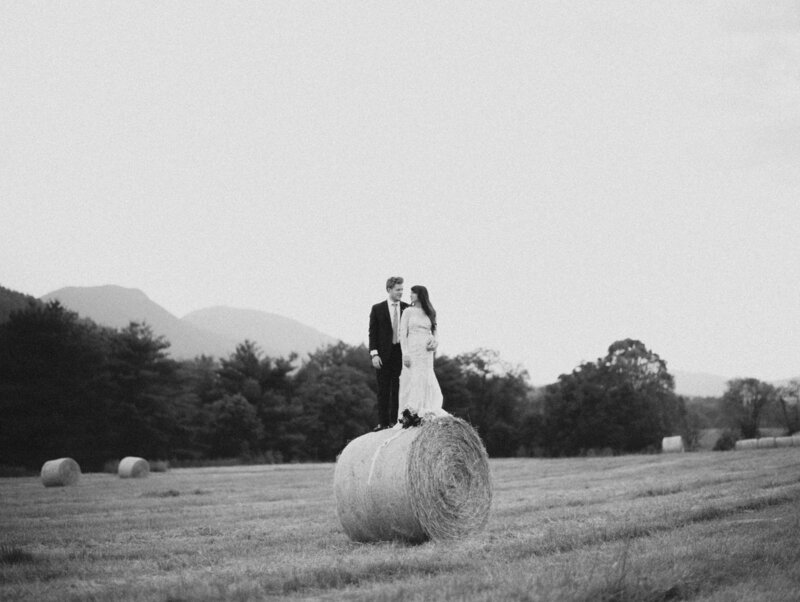 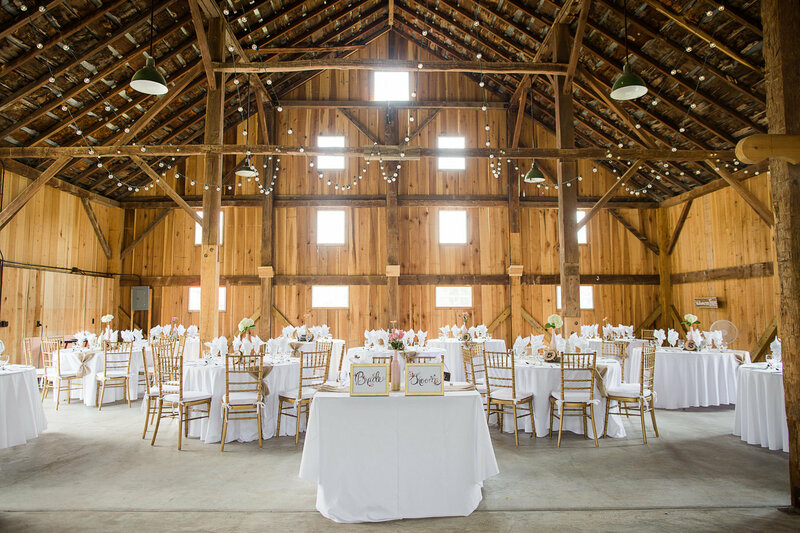 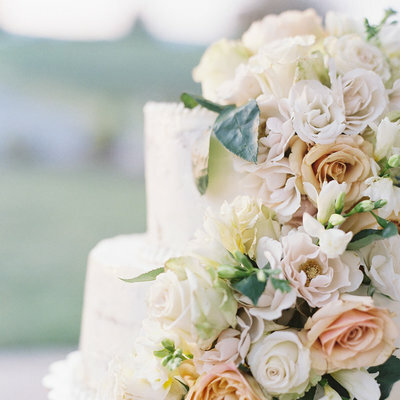 We specialize in bespoke barn weddings, providing the perfect farm venue, without any of the hassle associated with a typical private property venue. 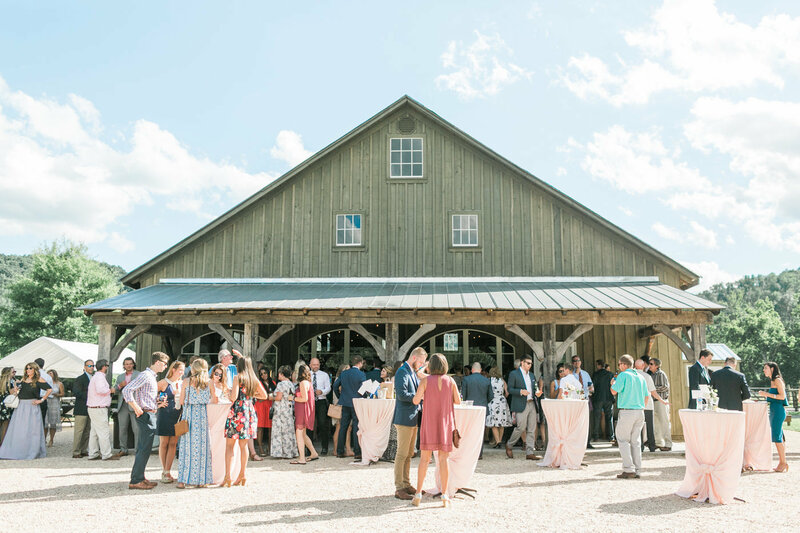 Just minutes from lodging, shopping, and dining in Downtown Lexington, planning your event at Big Spring is easy. 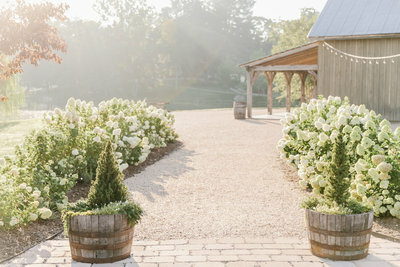 We want to connect with you! 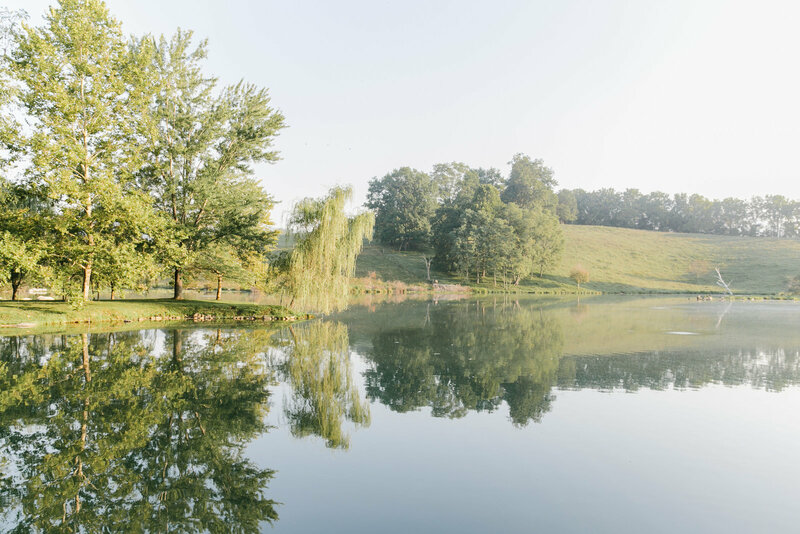 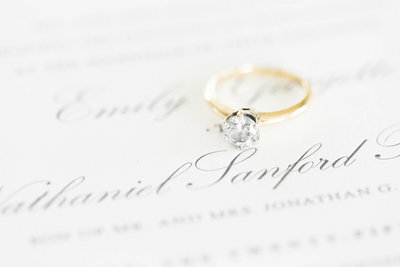 Contact us today to schedule your visit!